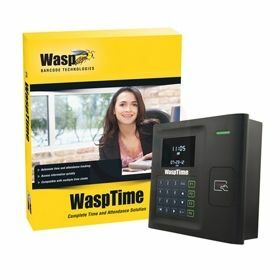 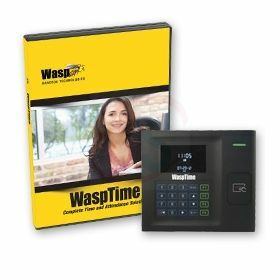 The WaspTime Biometric solution features time and attendance software paired with a biometric employee time clock delivering secure, reliable employee time and attendance tracking. 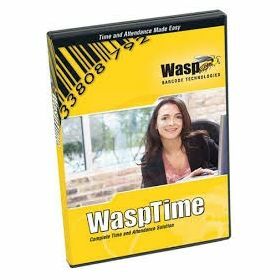 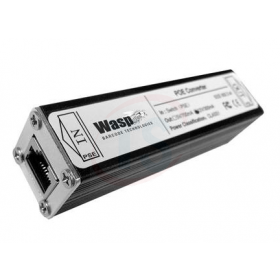 WaspTime V7 Standard W/HID Time Clock is designed to automate employee time and attendance for small- to medium-sized businesses. 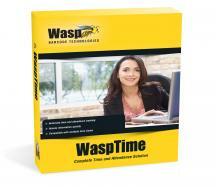 It is customizable based on your business requirements and scalable as your business grows. 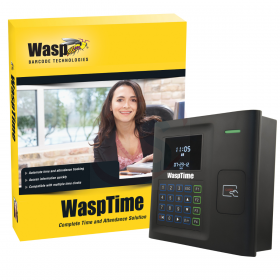 WaspTime V7 Ent Biometric Solution enables you to improve productivity and eliminate costly payroll mistakes. 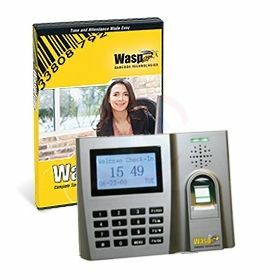 It is easy and efficient to use as it automates employee time tracking using biometrics at an affordable price. 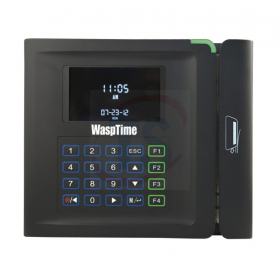 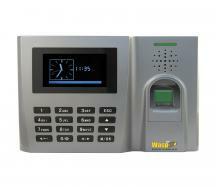 WaspTime V7 Standard W/ RFID Clock is designed to automate employee time and attendance for small- to medium-sized businesses. 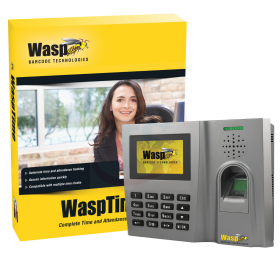 It can be customized based on your business requirements and scalable as your business grows.